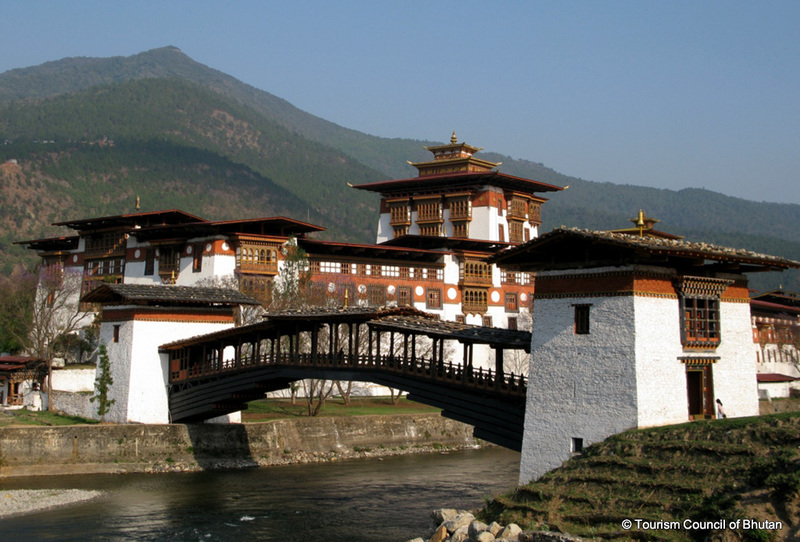 Located on a stretch of land where the Pho chhu and Mo chhu converge, the Punakha dzong served as the centre of government and the first session of the National Assembly was also held here in 1953. 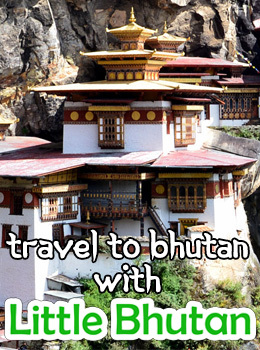 Punakha was the first capital of Bhutan and the country’s first king was crowned here in 1907. In the 8th century, Guru Rinpoche had prophesied that a young man named Namgyel would come to a mountain that appeared like a sleeping elephant and build a dzong upon the elephant’s trunk. To fulfill this prophecy, Zhabdrung commissioned Zow Balep, a carpenter to construct the dzong in 1637.